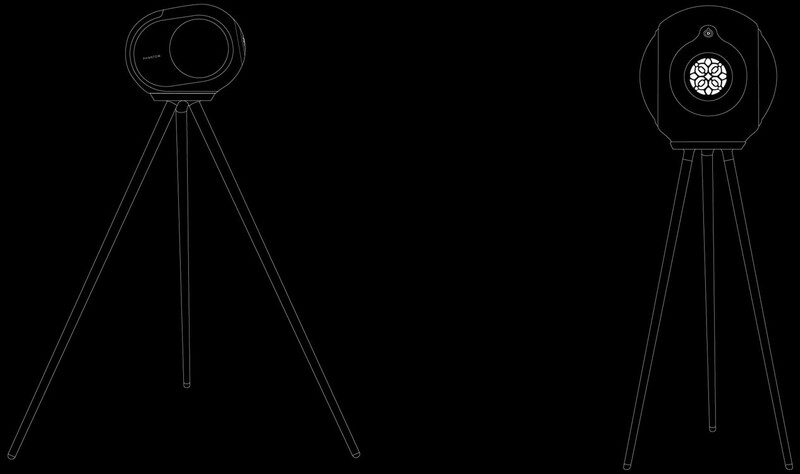 Devailet Phantom Legs is a light and streamlined design stand for the new Phantom Reactor models. 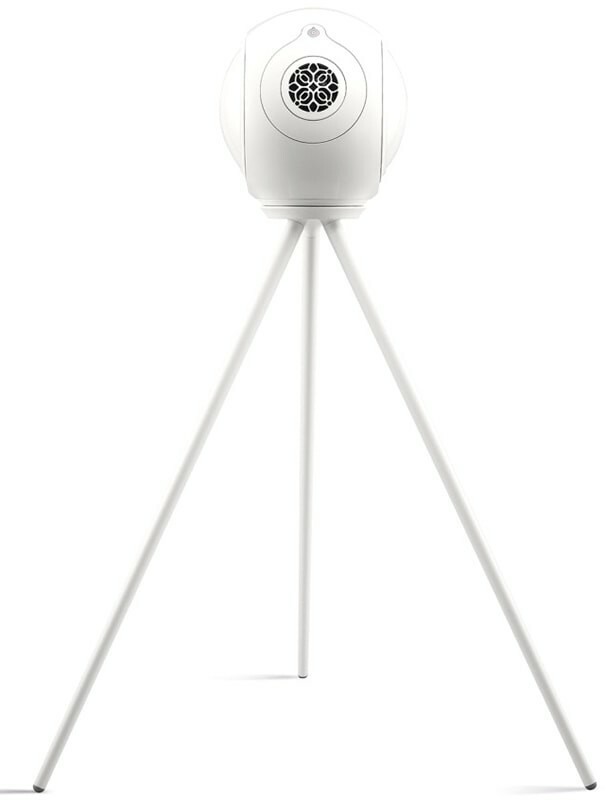 Devialet Phantom Reactor Legs Stand fuse seamlessly with Phantom Reactor to make a bold design statement. 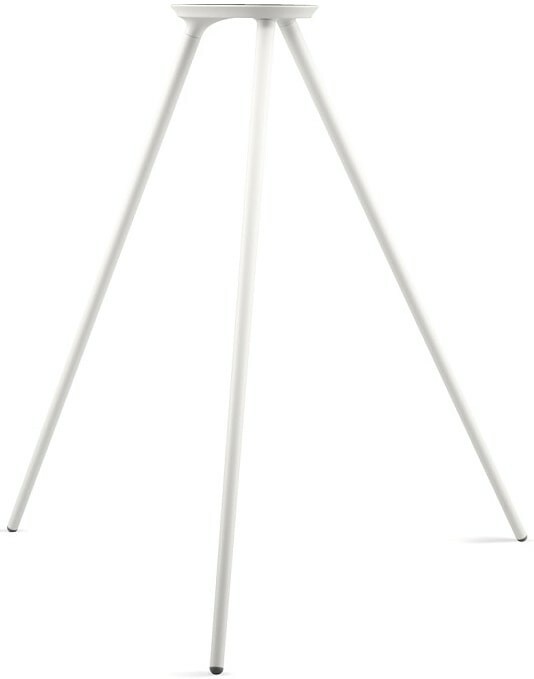 This stand is a combination of a sleek silhouette and ultra-solid support from an isostatic base. Legs are built in France and made up of a base and three legs. The stand comes with its own security mechanism to ensure Phantom Reactor remains firmly attached to its base, however wild things get. The felt pads on Legs mean zero scratches or slipping on any type of flooring.